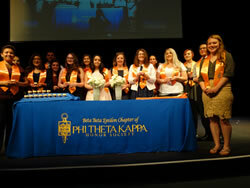 GBC Students were recently inducted into the Phi Theta Kappa Honor Society. In order to be eligible for invitation into the honor society, members must have completed 12 hours of coursework and maintained a grade point average of 3.5. “Inductees are members for life as long as they maintain a GPA of 3.0 or greater. 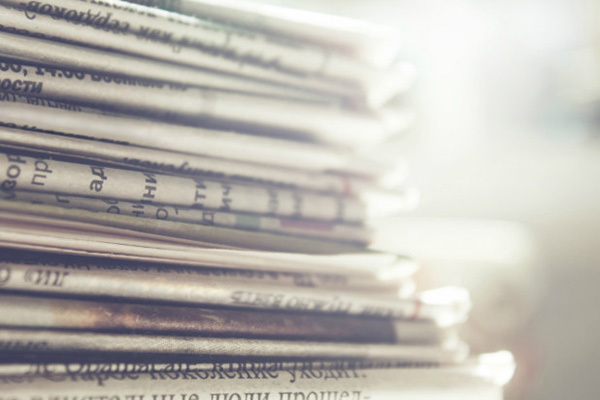 Members have access to scholarships opportunities for undergraduate and graduate school,” said PTK Advisor and Geology Professor Carrie Meisner. 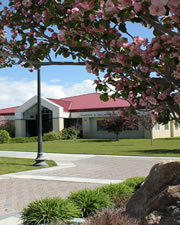 Membership in Phi Theta Kappa is by invitation only. All eligible students receive an invitation to join once each semester. Invitations are sent out the semester following when criteria are met.